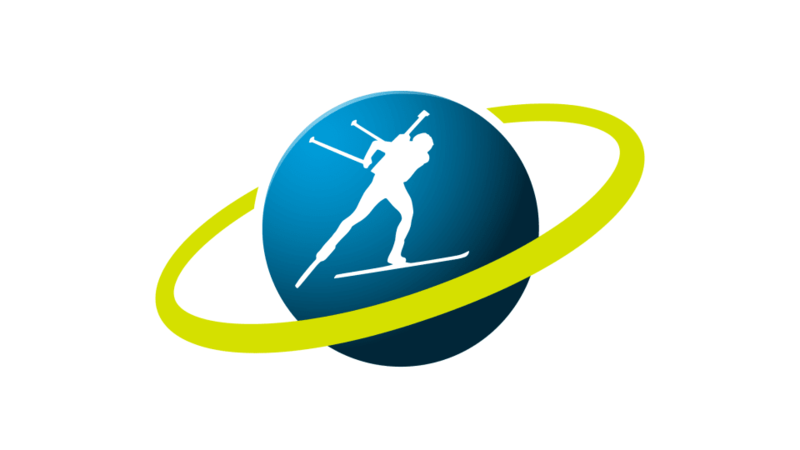 On November 30, The International Biathlon Union (IBU) announced in a press release that it had began proceedings against four Russian biathletes accused of violating anit-doping rules. Evgeny Ustyugov, Svetlana Sleptsova, Alexander Pechenkin and Alexander Chernysev were the athletes named. Pechenkin is the only active athlete among the four, and he was provisionally suspended from competition while the case advances. The samples providing cause for the cases against the four athletes were collected between 2012 and 2015. According to the press release, information gathered from the Moscow Laboratory’s Information Management System (LIMS) along with allegations made in the McLaren Report helped lead to the anti-doping rule violations charges. The nest step in the proceedings involves hearings conducted by the IBU. The press release claims investigations into additional anti-doping rules violations against other Russian biathletes are ongoing. These recent IBU cases against Russian athletes comes at a time when the World Anti-Doping Agency (WADA) continues to gain unfettered access to RUSADA’s Moscow Lab, its LIMS data, and any underlying data. These conditions are to be met by December 31, as part of RUSADA’s conditional reinstatement as a compliant anti-doping agency. Last week, WADA announced it had sent three representatives to Moscow to discuss fulfilling those conditions. The Russian Biathlon Union (RBU) remains a provisional member of the IBU after the revelations of government sponsored doping at the 2014 Sochi Winter Olympics. As recently as September, the IBU voted to rebuff the RBU’s application for full membership.